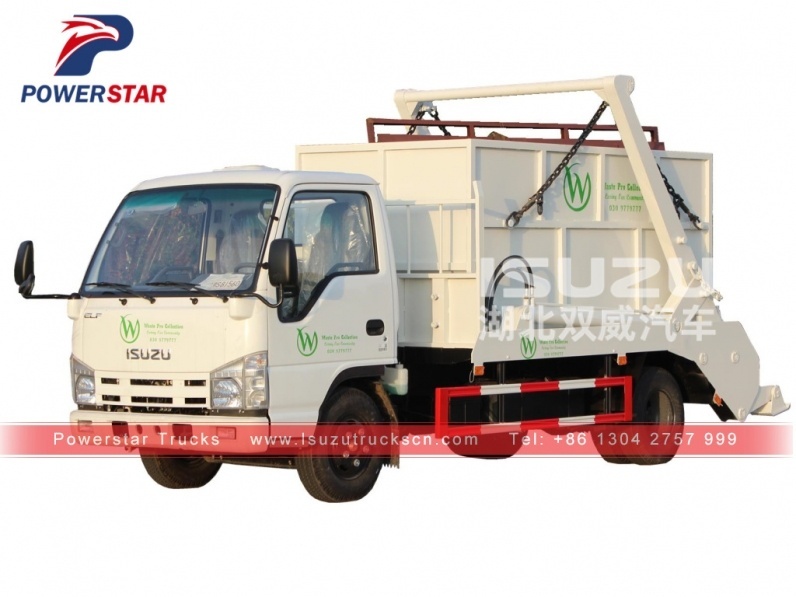 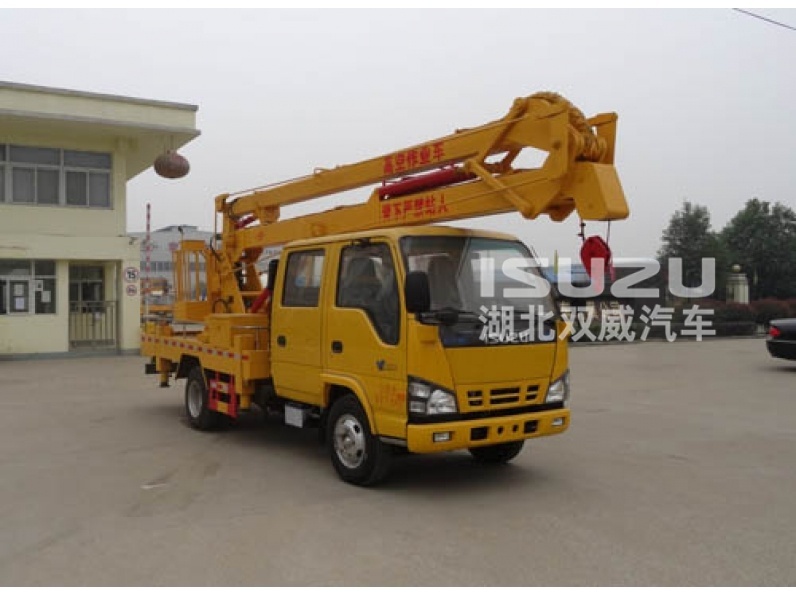 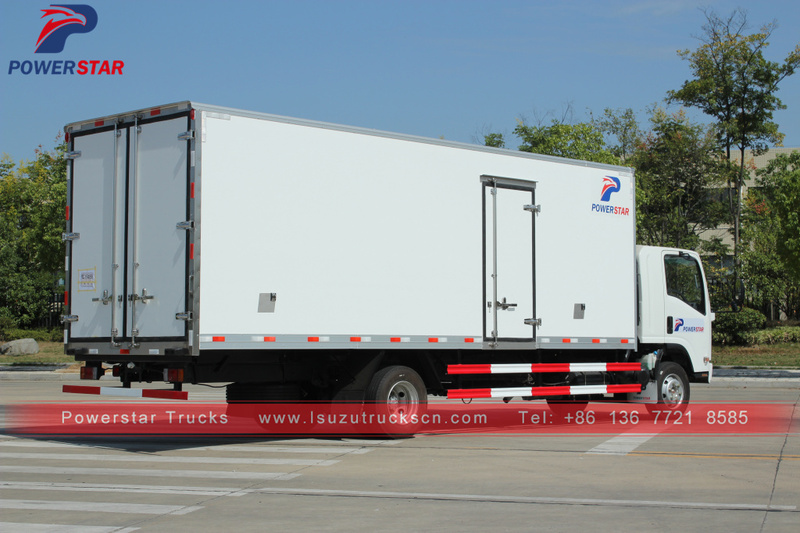 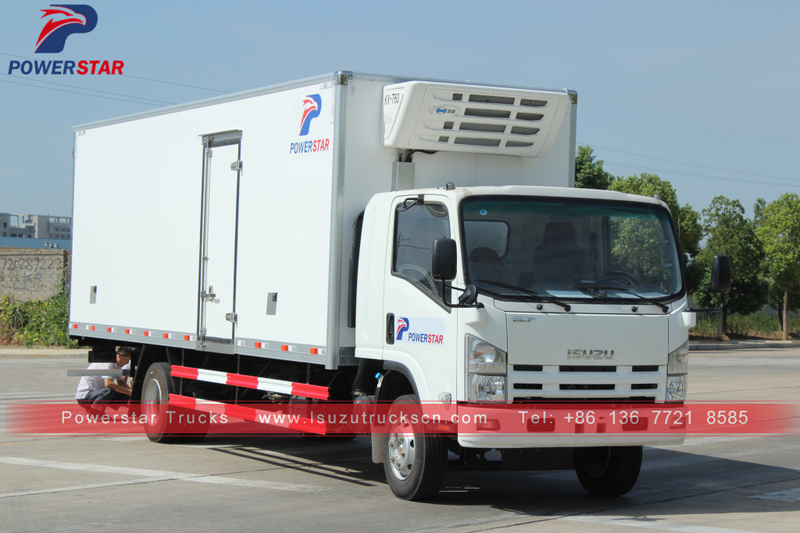 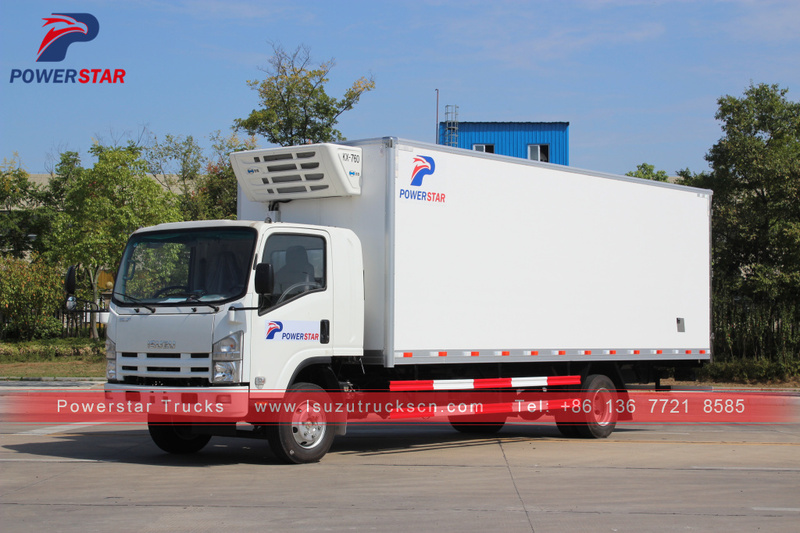 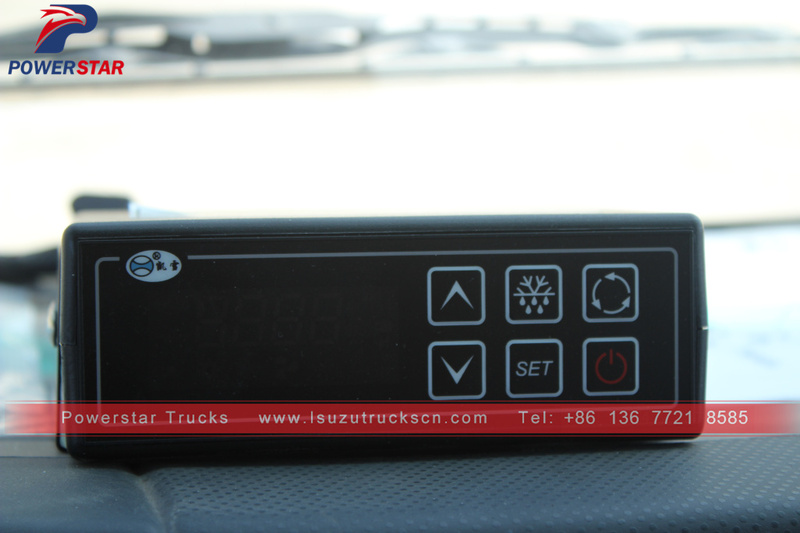 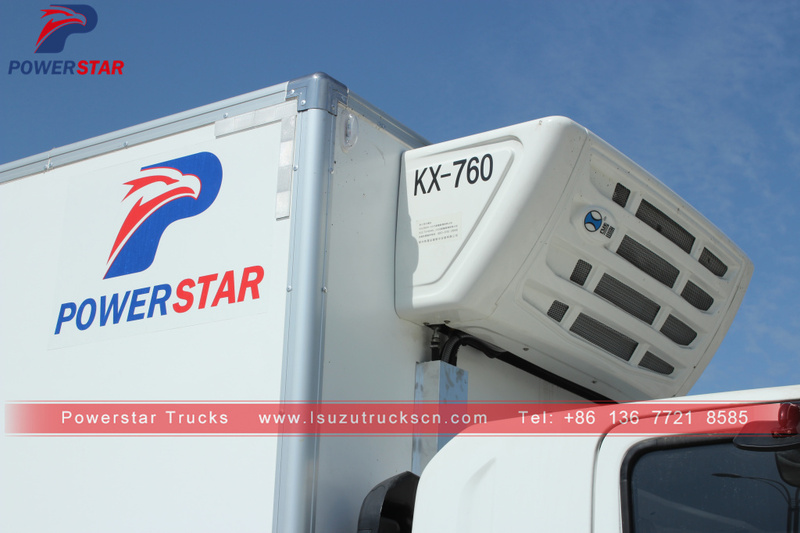 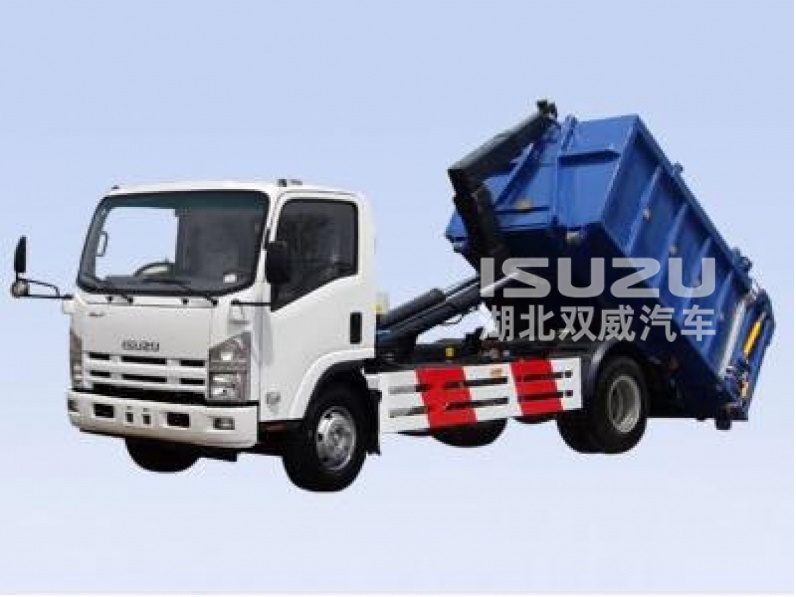 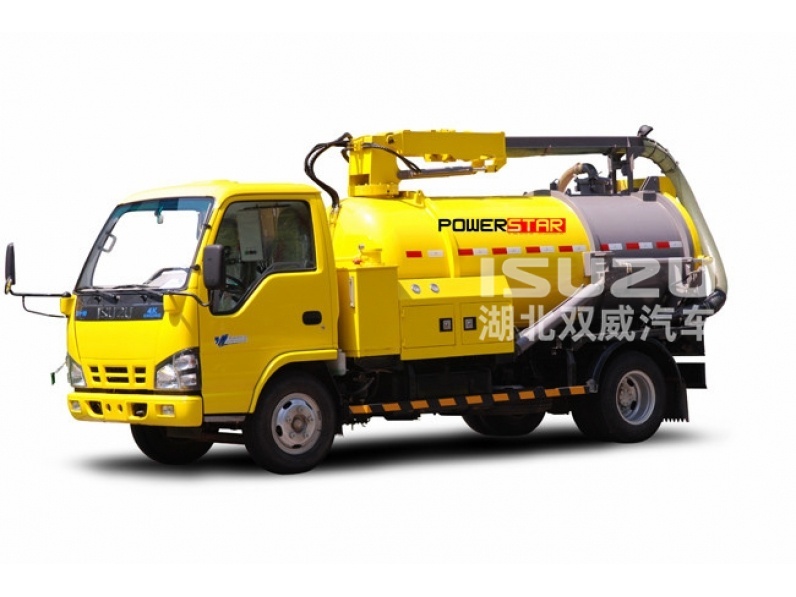 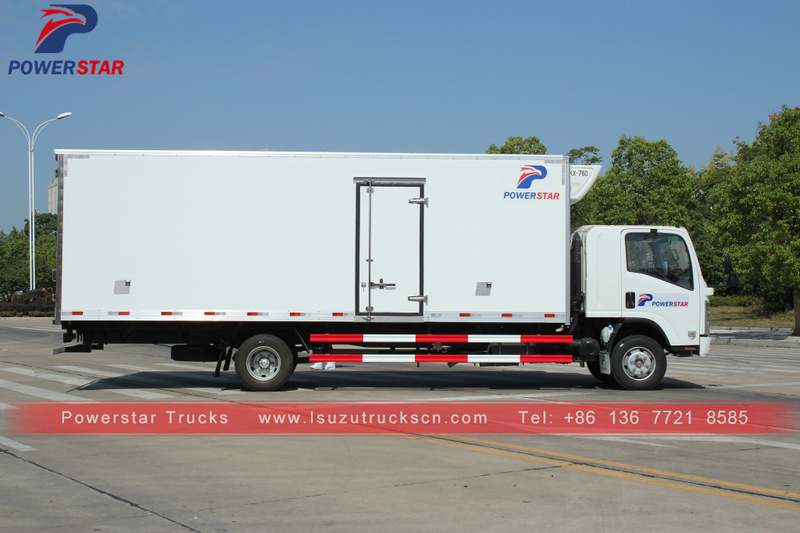 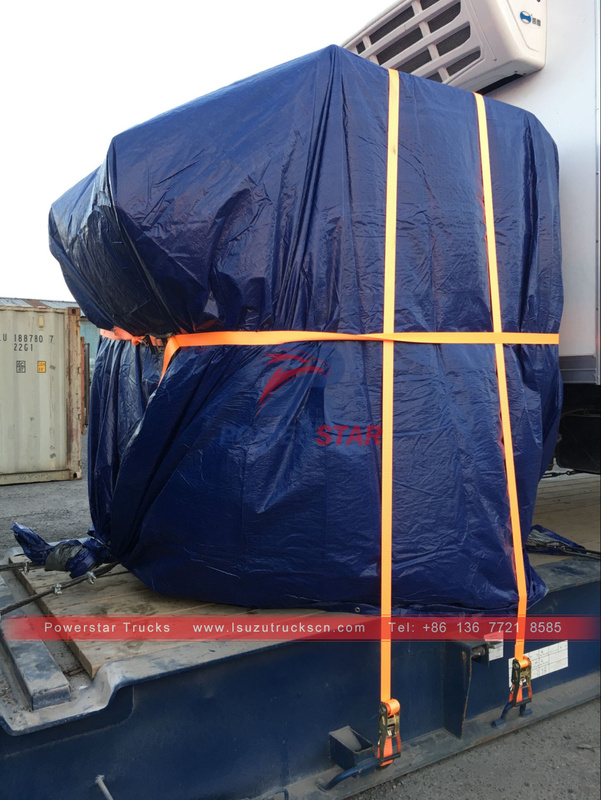 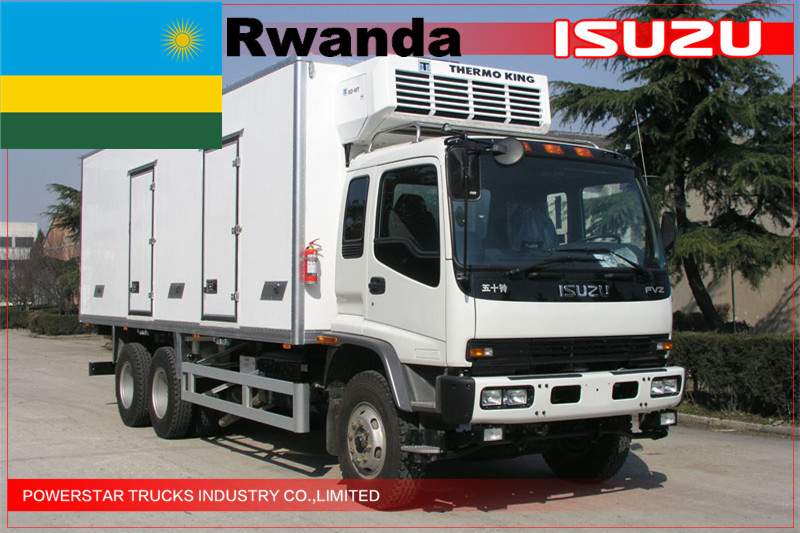 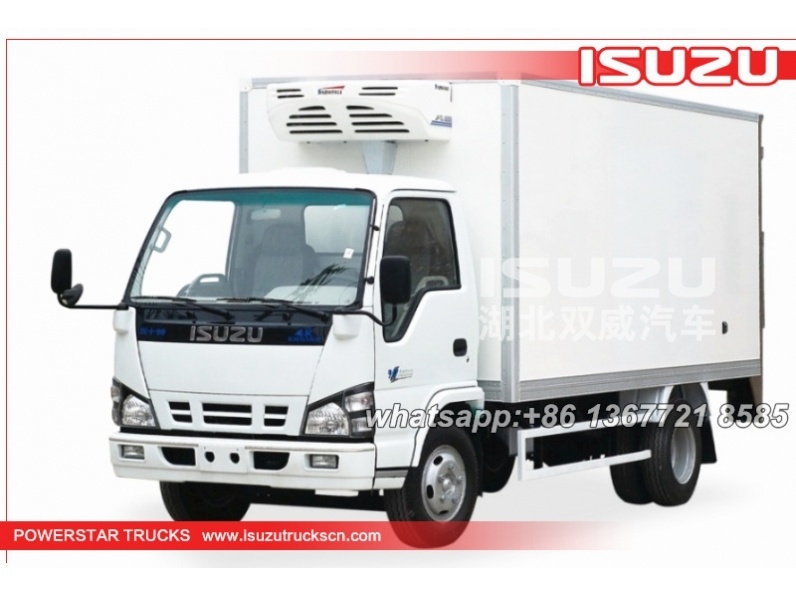 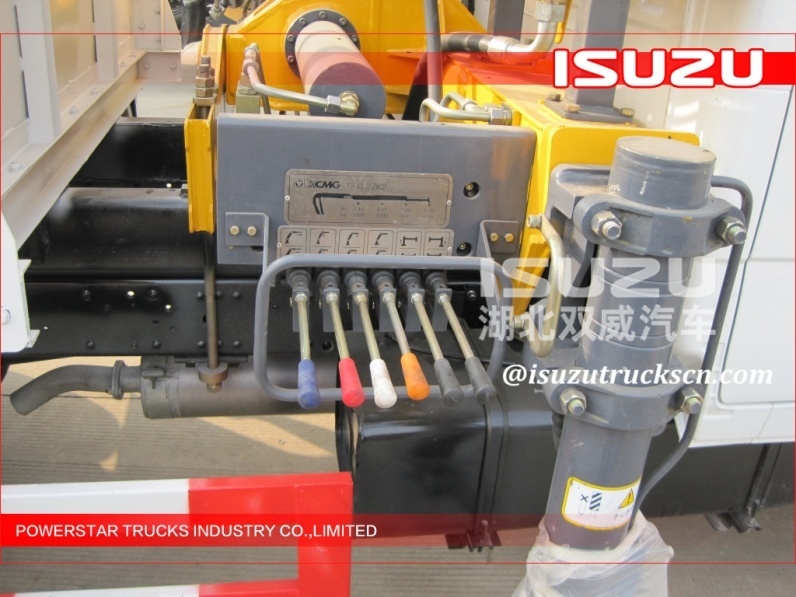 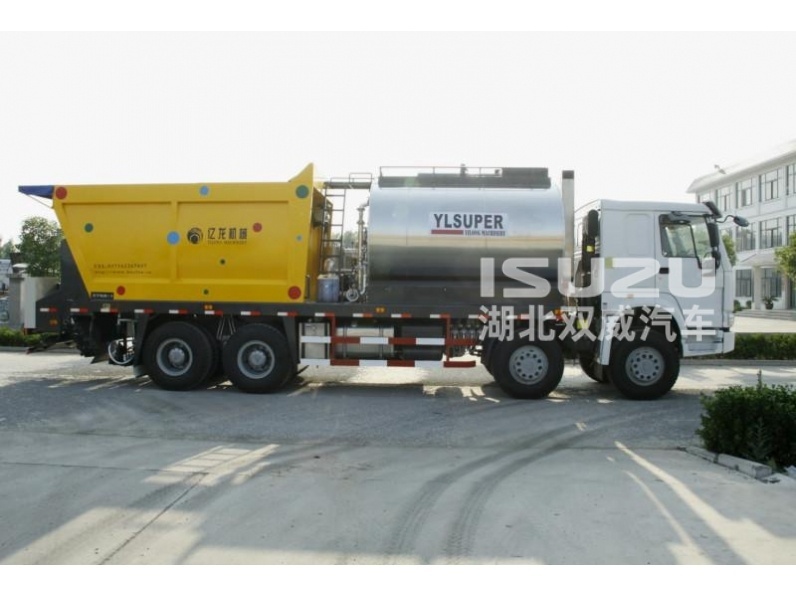 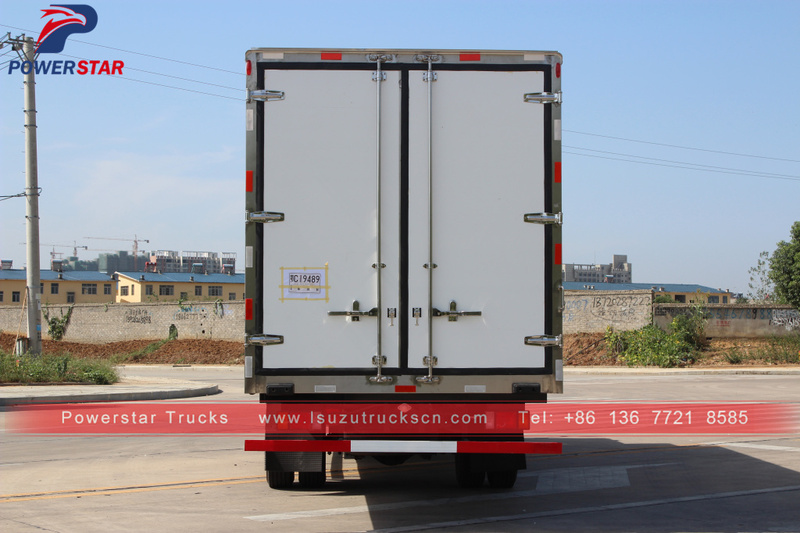 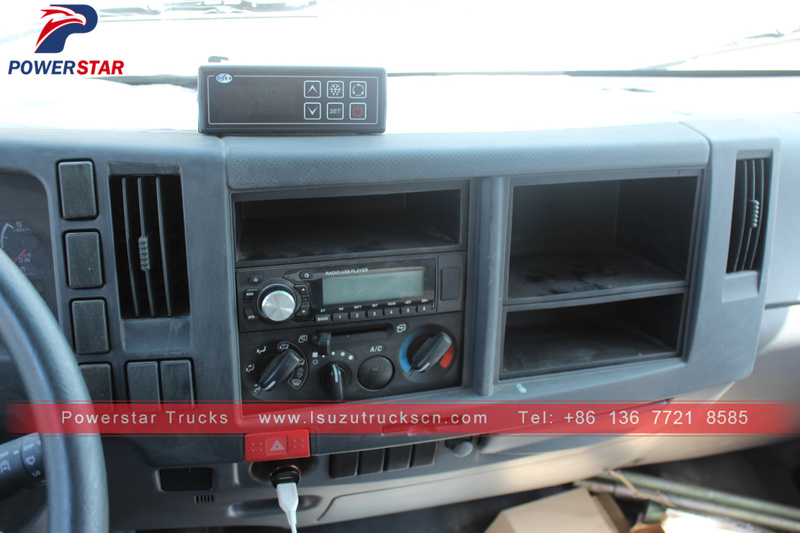 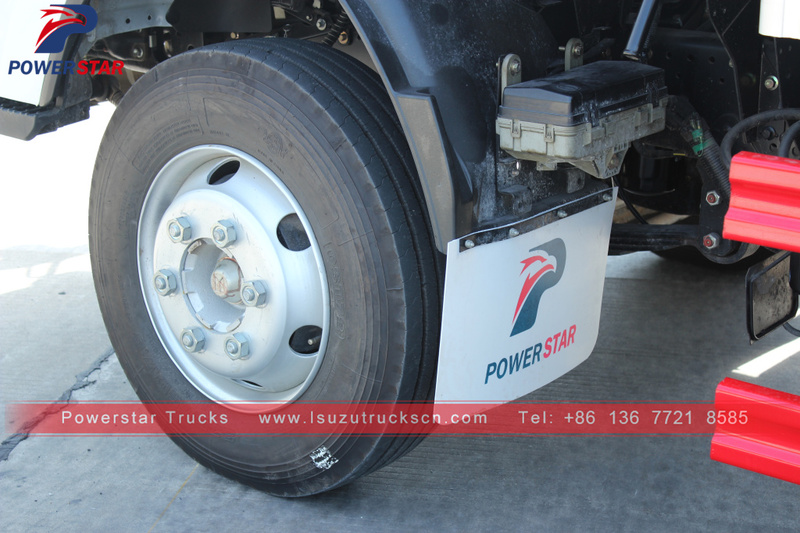 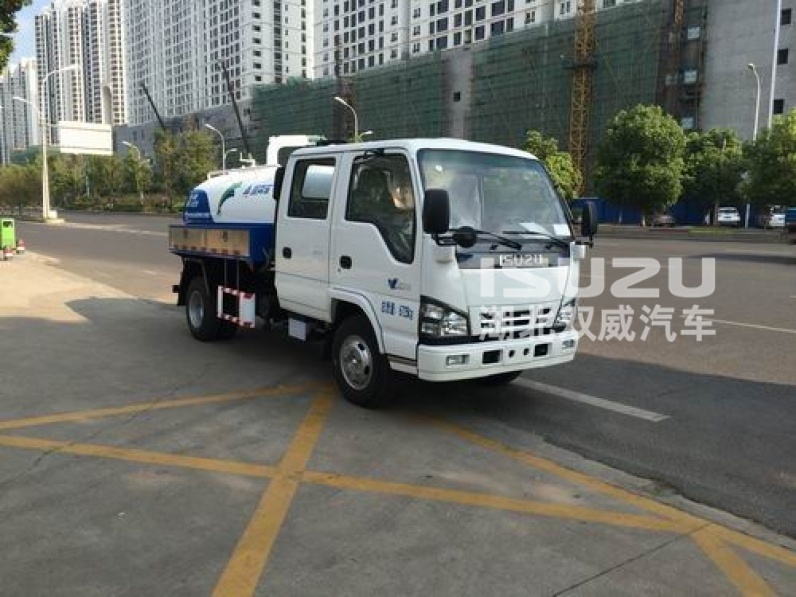 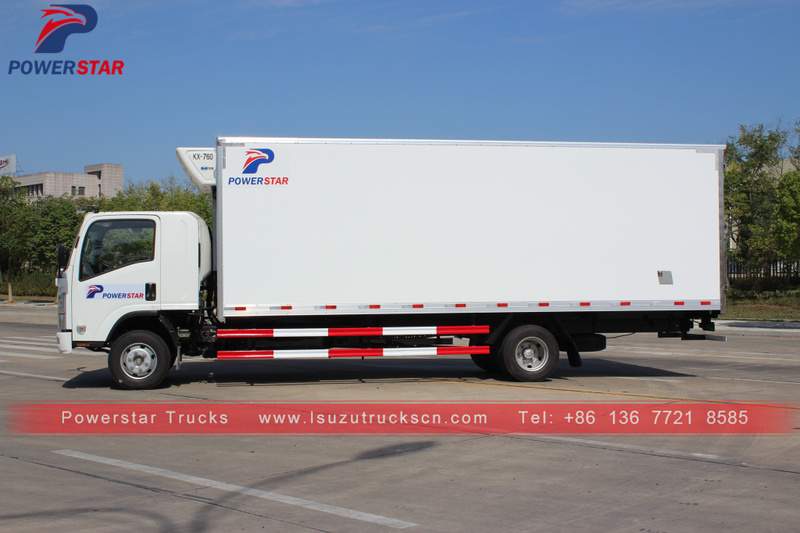 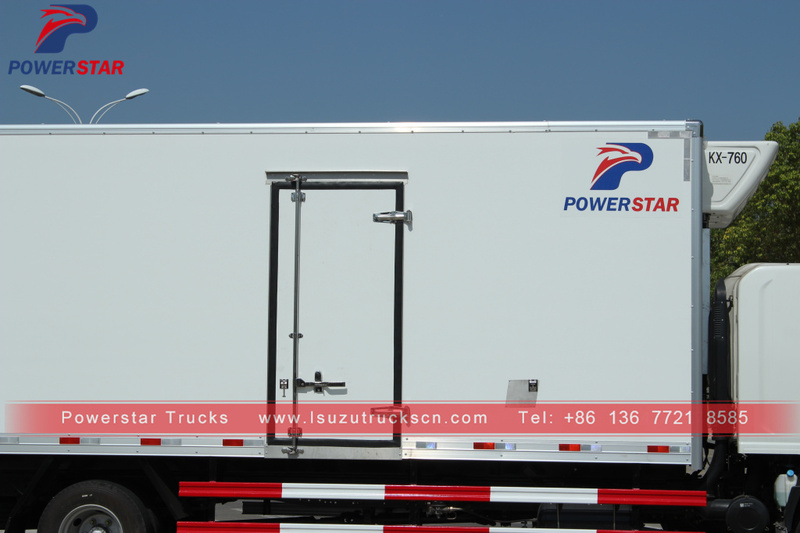 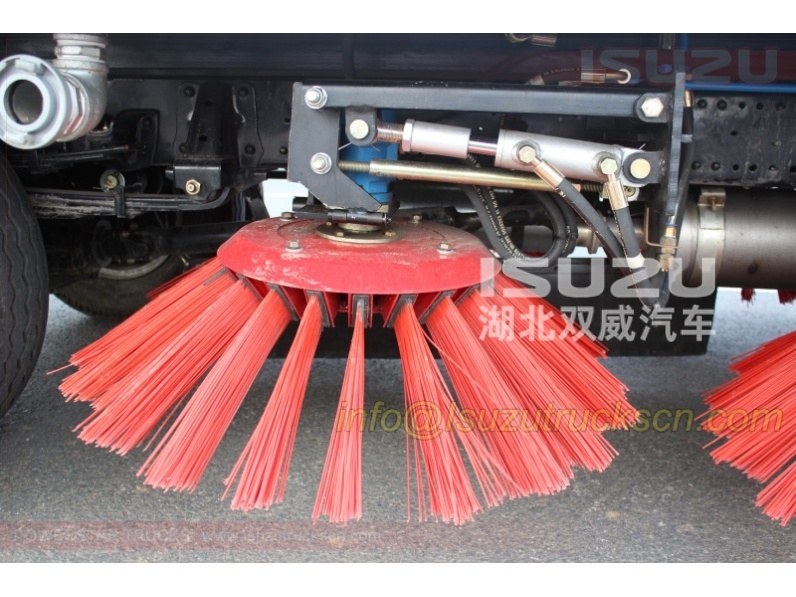 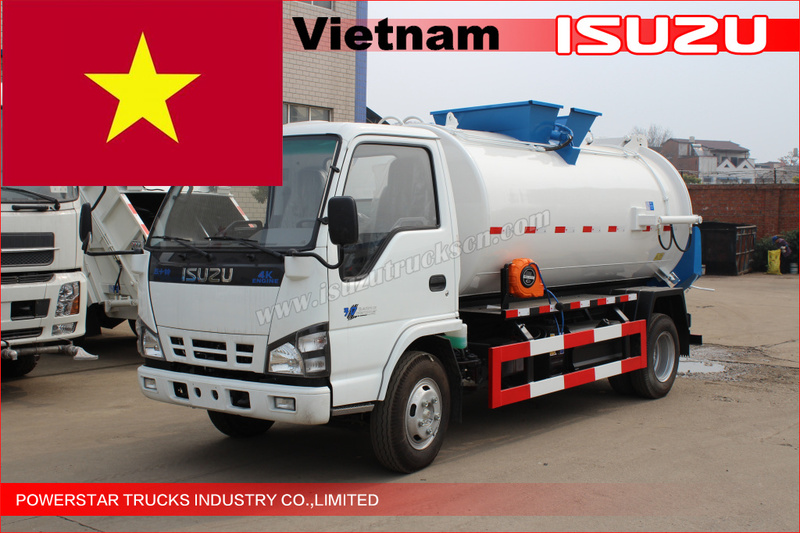 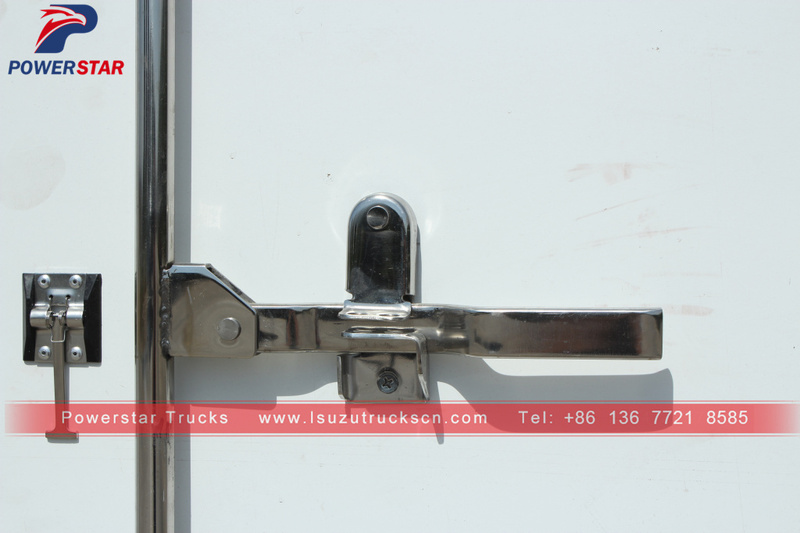 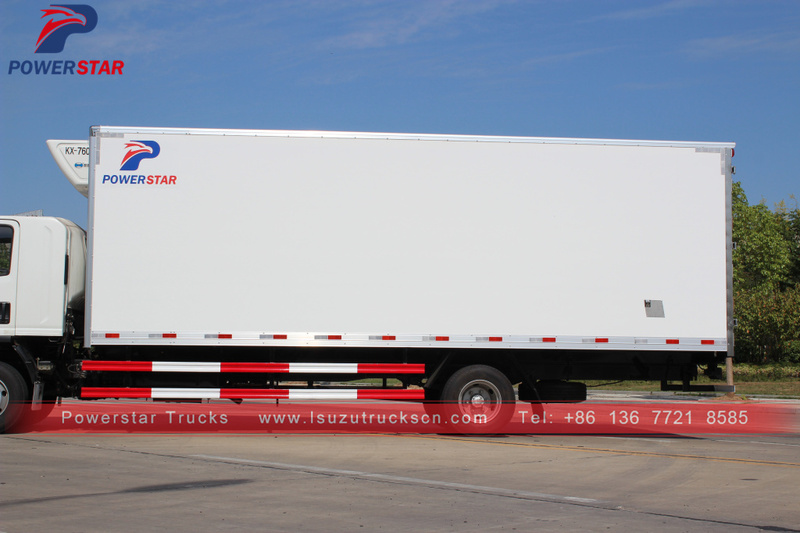 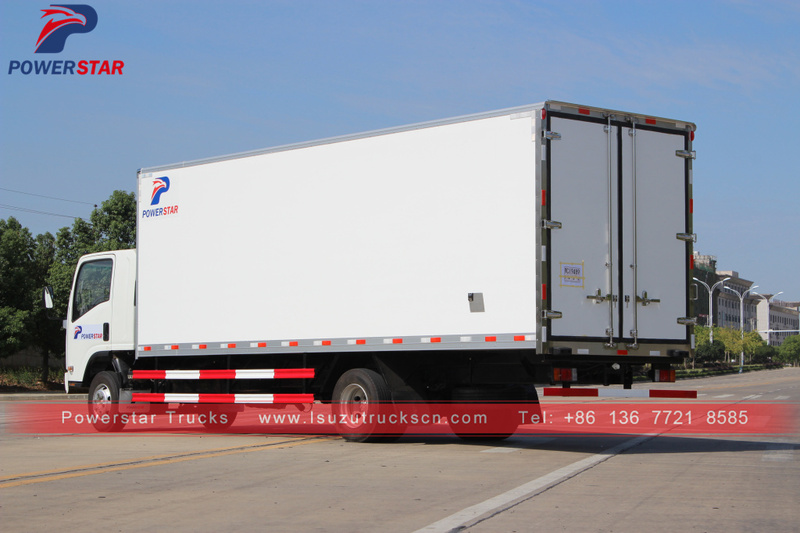 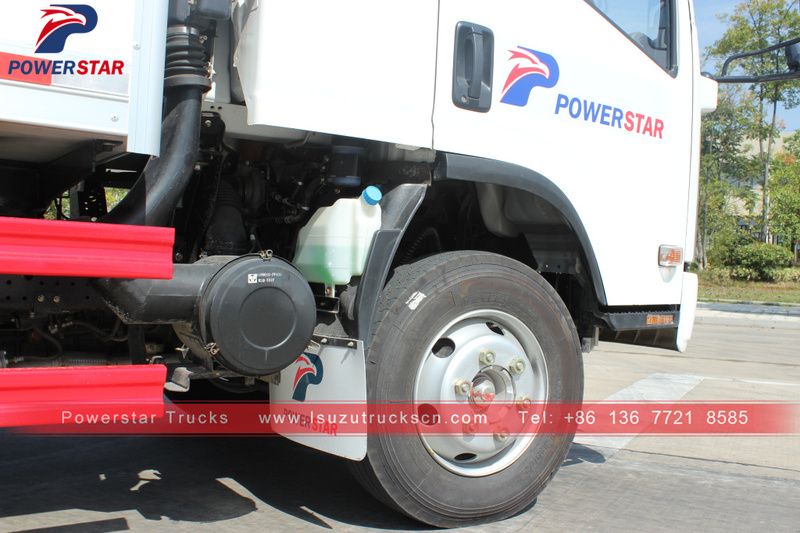 ISUZU Freezer Trucks (also called Isuzu Reefer truck, Isuzu fresh food truck, Frozen food vehicle, Isuzu seafood truck, Multi-Temperature refrigeration truck, Ice cream truck) is produced for transportation and distrubition of frozen or fresh goods at specific temperatures. 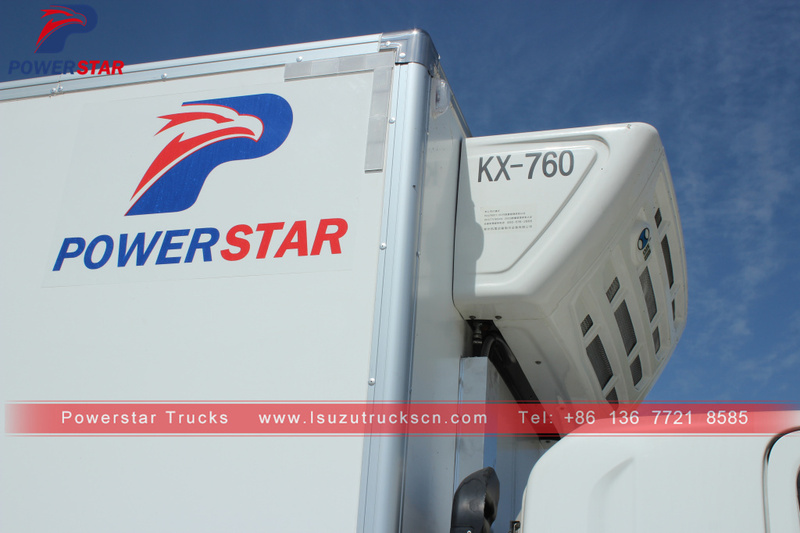 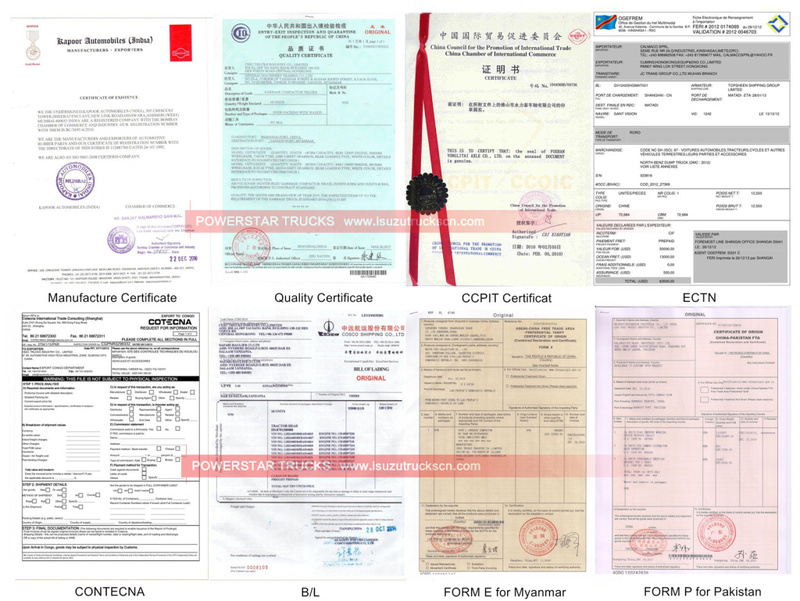 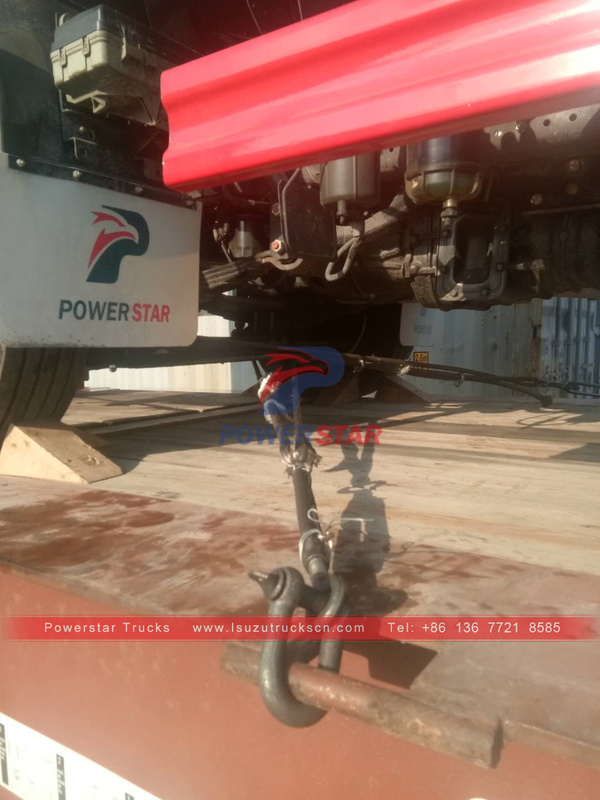 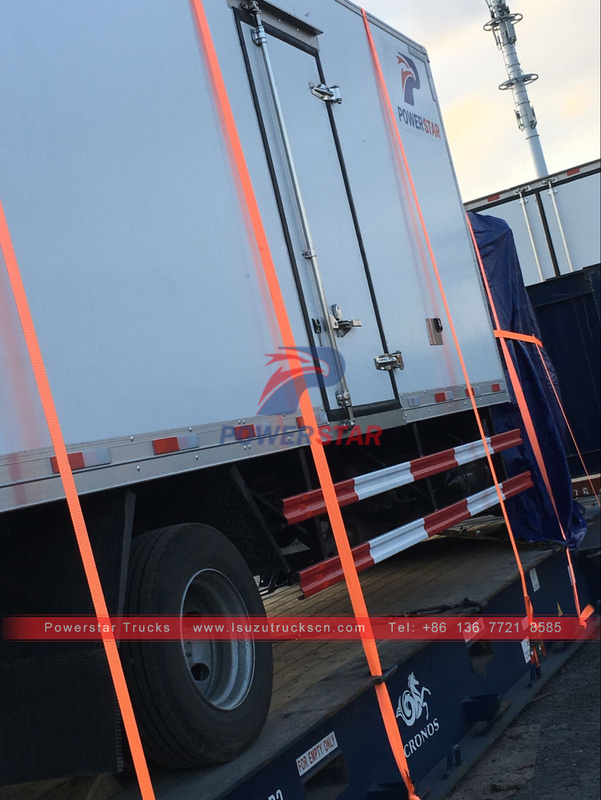 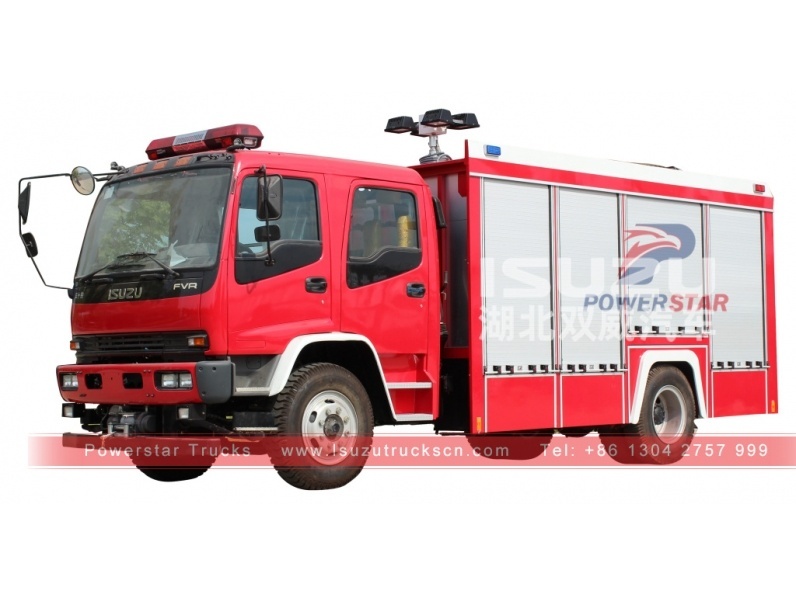 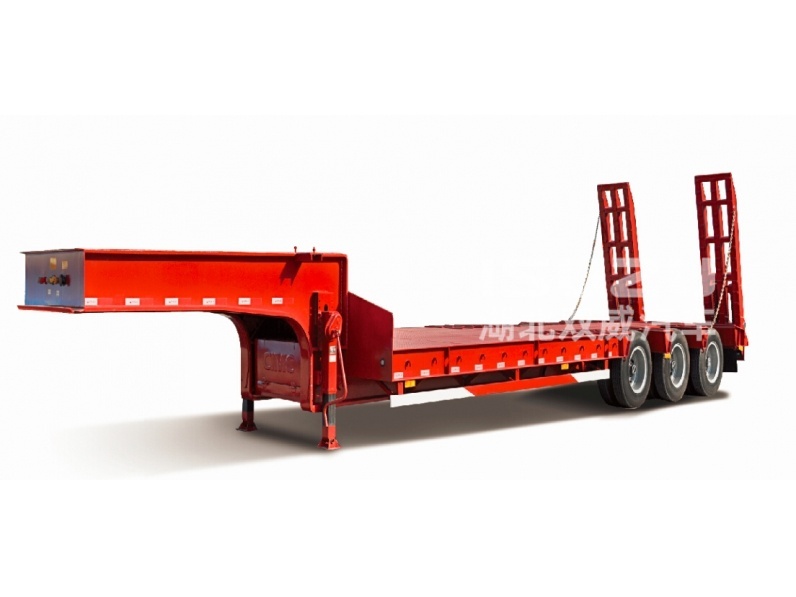 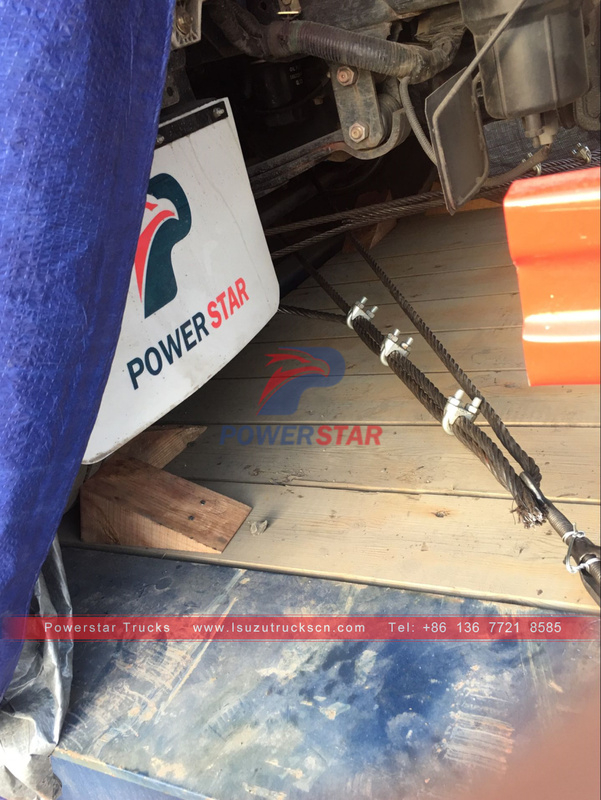 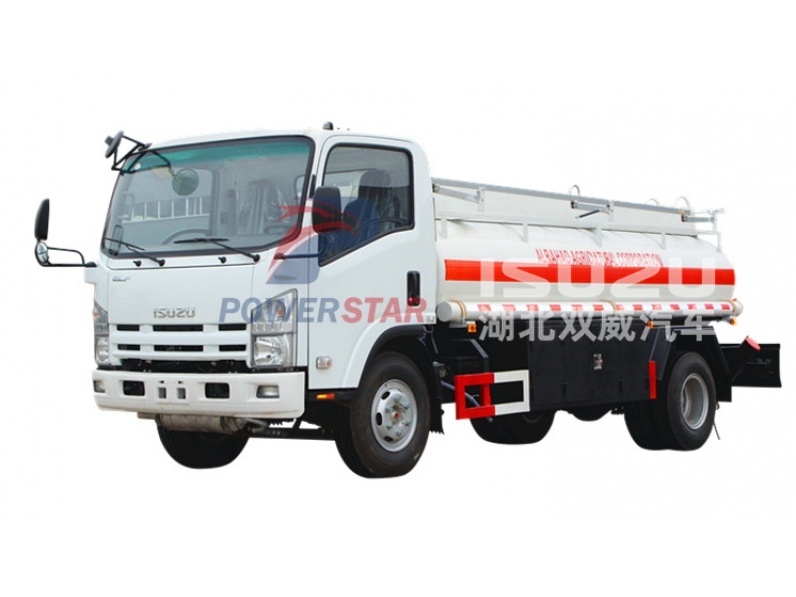 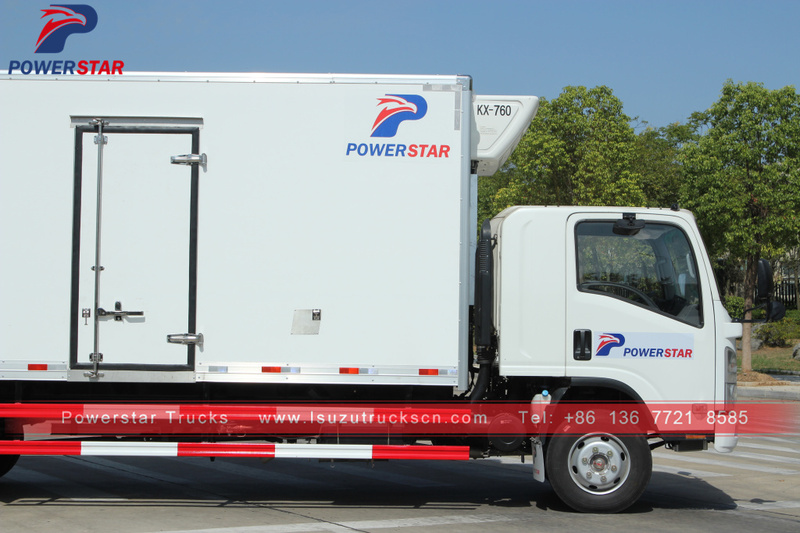 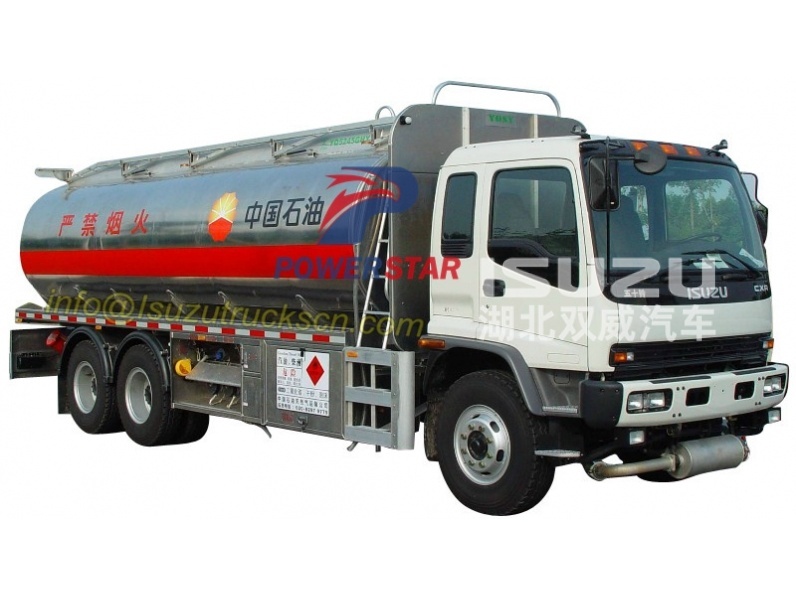 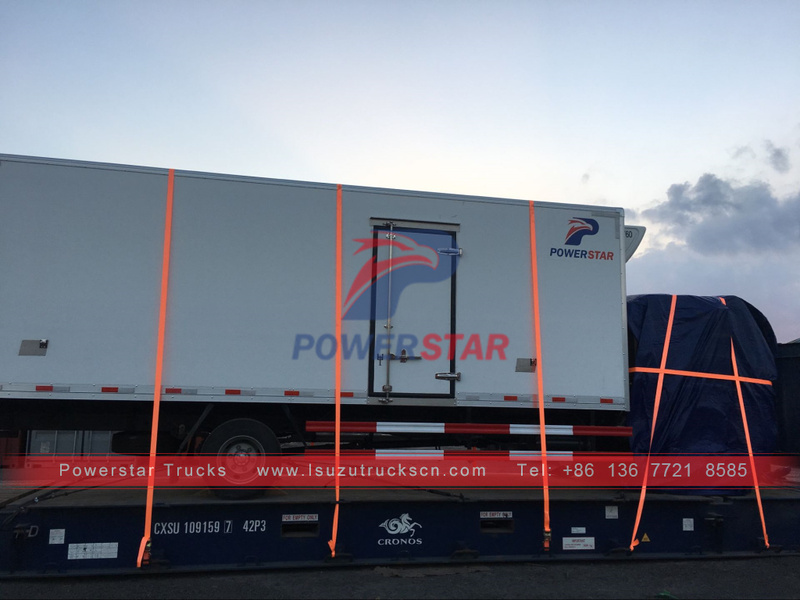 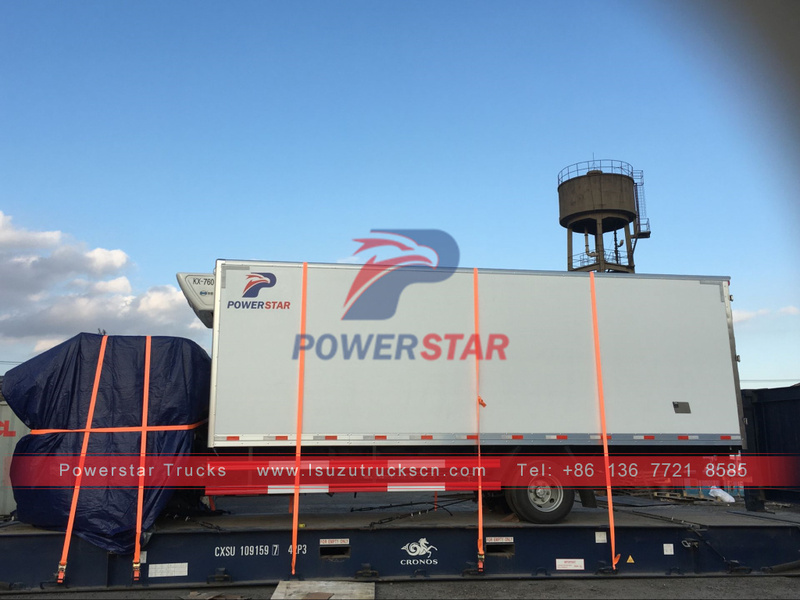 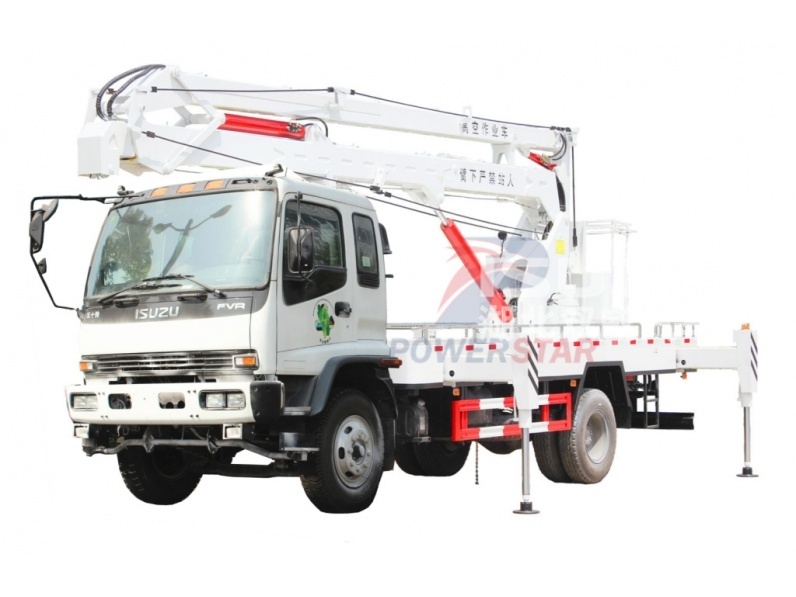 PowerStar refrigerated truck is widely used to transport fish, shirmp, meat, ice cream, fruit, vegetable and medicine, etc. 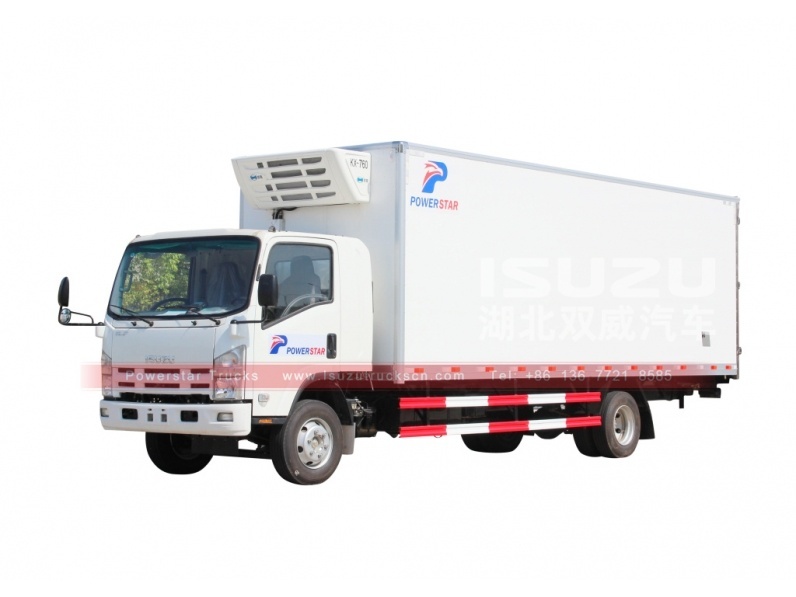 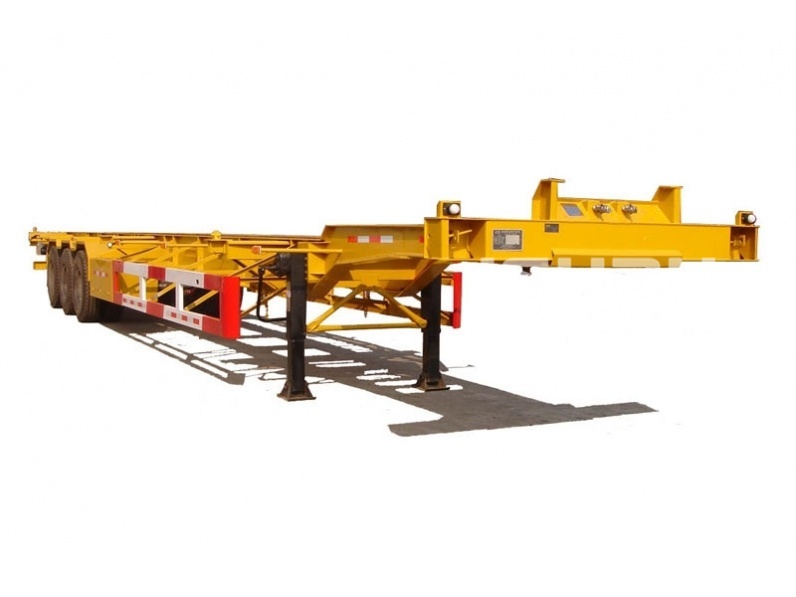 Our Van trucks range: Refrigerated Truck, Insulated Truck, Chickling Truck, Ice Cream Truck, Mobile workshop, medicines refrigerated trucks, Dangerous good refrigerated trucks.